Some of you who follow me on social may have noticed that over the past few months, I've been having a hard time. (I mean, who hasn't been right now?) Now that I'm feeling in a little more steady, grounded place I wanted to talk about this past almost year since this started. My current favorite planner! It's the Cossac Planner. Complete with a monthly, weekly and daily view, it's my new favorite way to track my life. I love planners and this one has reached the top for me. 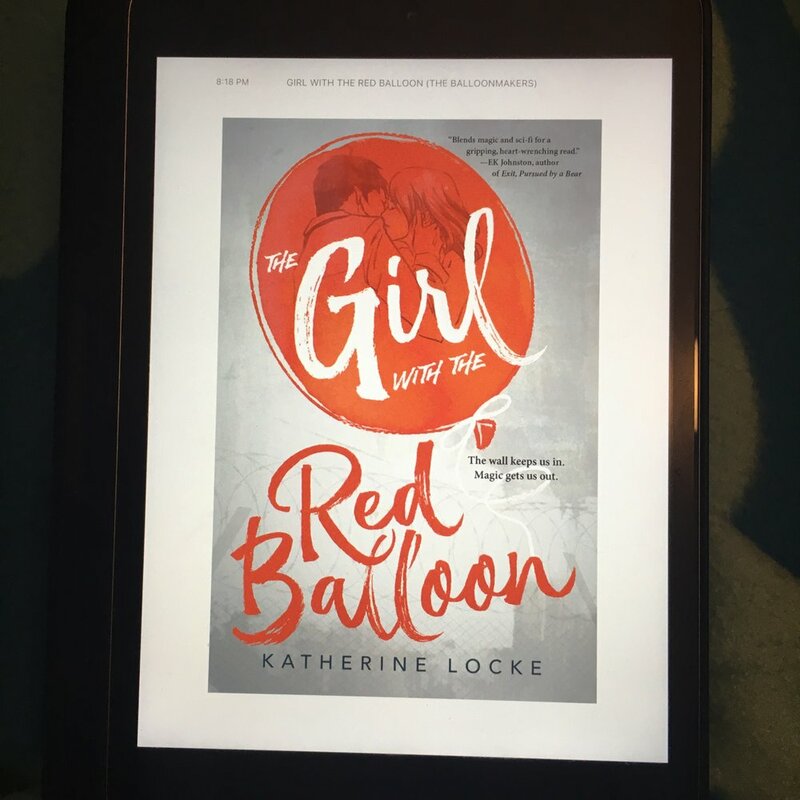 I am currently reading and loving Girl with the Red Balloon by Katherine Locke. It's a heartwrenching, beautiful story that I am savoring with every page.